The ZenFone Max M1 has a 5.45-inch HD+ display with 2.5D curved glass on top. The phone is powered by a Qualcomm Snapdragon 430 processor. It has 3GB RAM and 32GB of internal storage which is further expandable up to 256GB. The Max M1 is a dual SIM device and has two Nano SIM slots. There is support for 4G as well as VoLTE on both slots but only one can latch onto a 4G network. The Max M1 runs on Android Oreo with ZenUI on top and has a 4000mAh battery. It has a 13-megapixel primary camera and an 8-megapixel selfie shooter. There is a fingerprint scanner as well as face recognition to unlock the smartphone. 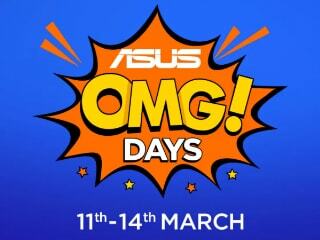 I was a fan of Asus Mobile now a days asus providing worst quality things. purchased laptop build quality worst but performance good. purchased Asus M1 mobile battery dead in half day network capability worst when compare to other mobile with same subscriber. 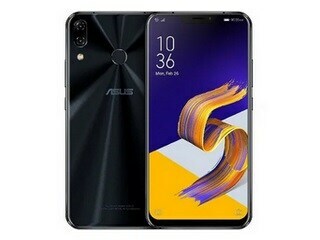 Asus ZenFone Max M1 (ZB556KL) smartphone was launched in October 2018. The phone comes with a 5.45-inch touchscreen display with a resolution of 720x1440 pixels. Asus ZenFone Max M1 (ZB556KL) is powered by an octa-core Qualcomm Snapdragon 430 processor. It comes with 3GB of RAM. The Asus ZenFone Max M1 (ZB556KL) runs Android 8.1 Oreo and is powered by a 4,000mAh non-removable battery. 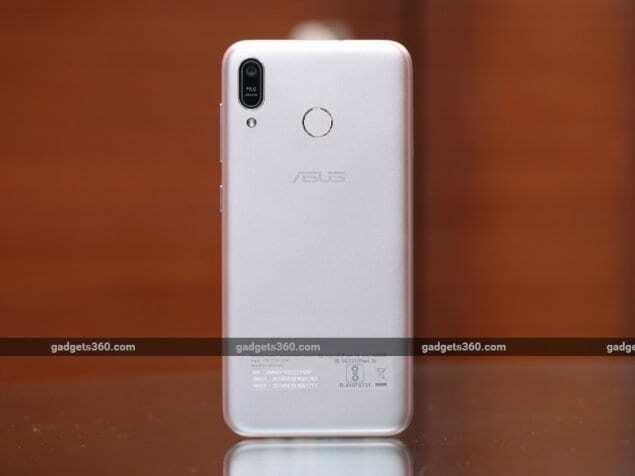 As far as the cameras are concerned, the Asus ZenFone Max M1 (ZB556KL) on the rear packs a 13-megapixel camera with an f/2.0 aperture and a pixel size of 1.12-micron. It sports a 8-megapixel camera on the front for selfies, with an f/2.2 aperture and a pixel size of 1.12-micron. The Asus ZenFone Max M1 (ZB556KL) runs ZenUI 5.0 based on Android 8.1 Oreo and packs 32GB of inbuilt storage that can be expanded via microSD card (up to 256GB) with a dedicated slot. The Asus ZenFone Max M1 (ZB556KL) is a dual-SIM (GSM and GSM) smartphone that accepts Nano-SIM and Nano-SIM cards. Connectivity options on the Asus ZenFone Max M1 (ZB556KL) include Wi-Fi 802.11 b/g/n, Bluetooth v4.00, FM radio, 3G, and 4G (with support for Band 40 used by some LTE networks in India). Sensors on the phone include accelerometer, ambient light sensor, compass/ magnetometer, gyroscope, proximity sensor, and fingerprint sensor. The Asus ZenFone Max M1 (ZB556KL) supports face unlock. The Asus ZenFone Max M1 (ZB556KL) measures 147.30 x 70.90 x 8.70mm (height x width x thickness) and weighs 150.00 grams. It was launched in Black and Gold colours. 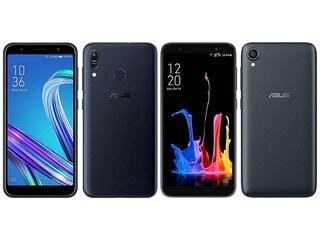 As of 21st April 2019, Asus ZenFone Max M1 (ZB556KL) price in India starts at Rs. 6,999.